Creating Content for engaging and retargeting the audience, can make all the difference to your campaign performance, from generating awareness to increasing conversions. As you have a large set of audience that may have visited your brand’s site, you may choose to select a sub-segment for retargeting depending on your campaign objective. To know more about Best Practices For Cross-Device Mobile Retargeting, Click here. Here are five ways to create content for retargeting and engaging the mobile audience. BuzzFeed video on Tasty “Chicken Wings – Four ways” hit nearly 44 million views in less than a day. Giving content choices for your mobile shopper within a mobile video increases the engagement. Takeaway : Mobile Video gives publishers and brands a chance to showcase choices in an engaging format. Advertising : Add a Call To Action that allows users to interact either with a shoppable feed or links to advocacy program. Include content in your posts that retarget your site visitors with ideas that are likely to engage them for a purpose or an occasion. Takeaway: Create content that will answer search queries for a segment. In the above example audience looking for Game Day party ideas will get a view of Gifts and Game Day treats at a go. Advertising: Google’s RLSA can help you promote your content for engaging the users that have browsed your retail site, but have not purchased. For Cart abandons, targeting audiences with content campaigns based on intent or behavioral signals can repurpose content for relevant search queries. Google’s Text messaging can help you reach audiences that may have looked up your offers and deals for special promotions,targeting them with a text messaging campaign to sign up for content updates can turn them into repeat visitors. Create content that generates interest optimized for search queries. 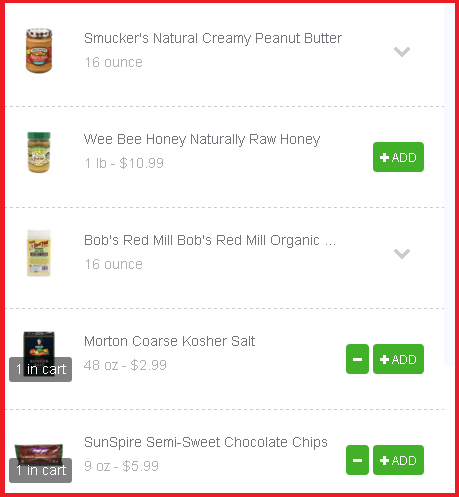 Instacart an online grocery site allows users to browse recipes for an occasion and add ingredients directly to the cart from any of the featured brands. This takes the user a step ahead in mobile shopper journey. Takeaway : Target and segment your content that is most likely to generate interest as seen in Instacart’s example for Game Day recipes. Include shopping options within the content which is a step ahead of user reviews as it allows users to add the ingredients at a glance and on the go. Advertising: Facebook’s Social Media Posts from publishers provide a greater reach and obtain a higher number of viral impressions. Activate any enhancements that you have with offers that are likely to be popular for an occasion. Update the product Landing page with user-generated content that audiences are most likely to share. 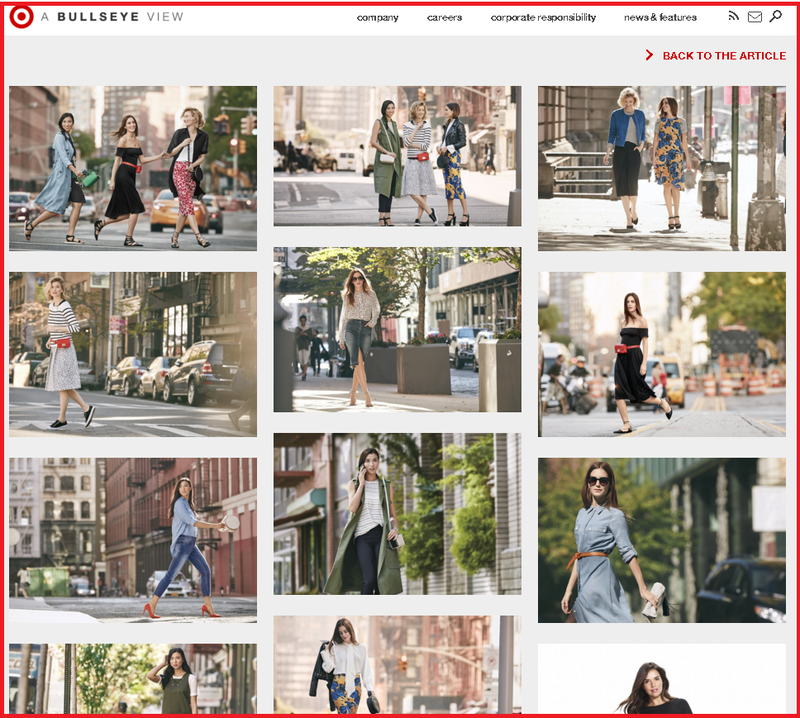 Use content on your brand site that provides audience a number of options at a glance with bite sized content pieces as can be seen from Target’s Lookbook for Spring 2016. Takeaway : Target audiences with a context and engage with formats that are viewable at a glance and on the go. Advertising: Instagram Video ads are known to deliver results for visually driven mobile consumer. Update the product Landing page with user-generated content that audiences are most likely to share. Reengage and retarget audiences that have earlier visited your site for different occasions with a new value offer. 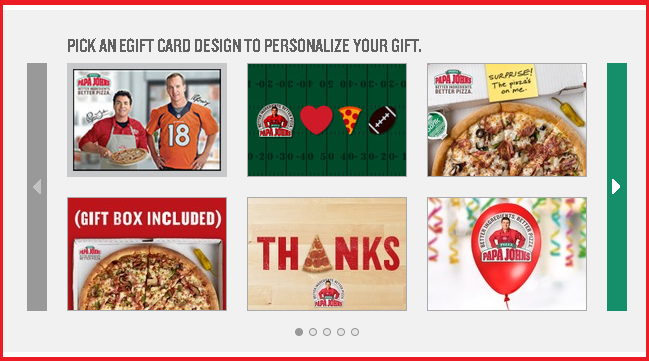 Brands can promote gift cards with an offer for a special theme. Takeaway : Creating offers-led content can re-engage users who may have looked for gifts earlier. Segmenting your users based on the past purchase behavior can help you promote the content at the right time. Advertising :If Your customers convert at a later stage, promote posts and Shopping Campaigns and Search Ads with offers and deals when they are most likely to click-through and convert. 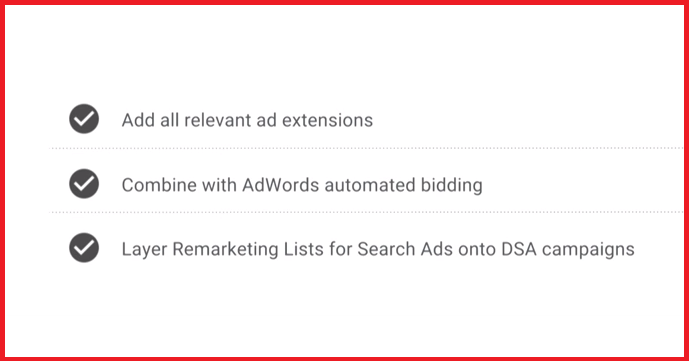 Use Dynamic search ads and layer RLSAs onto DSA campaigns for optimum results. 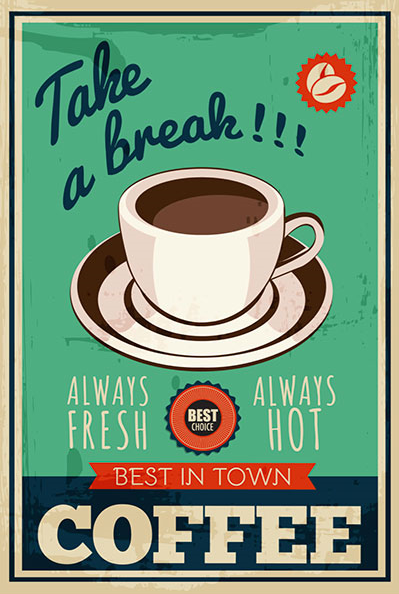 Posted in Advertising, Branded Content, Mobile Shopping, Mobile Video, Social Media. Tagged advertising, Campaign, Google+, Instagram, Mobile, Retargeting, Video Advertising.